Sartre's powerful political passions were united to a memorable literary gift, placing him foremost among the novelists, as well as the philosophers, of our time. 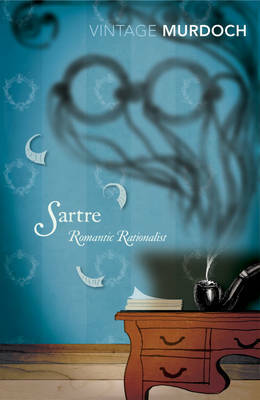 This study analyses and evaluates the different strands of Sartre's rich and complex work. Combining the objectivity of the scholar with a profound interest in contemporary problems, Iris Murdoch discusses the tradition of philosophical, political and aesthetic thought that gives historical authenticity to Satre's achievement, while showing the ambiguities and dangers inherent in his position. SATRE begins with a critical analysis of Satre's novels and his ideas of freedom, consciousness and language, and ends with an appraisal of la literature engagee.